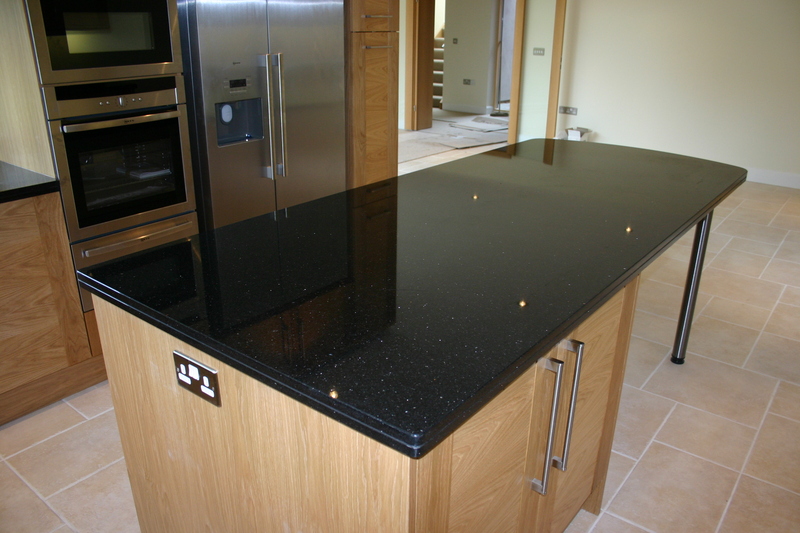 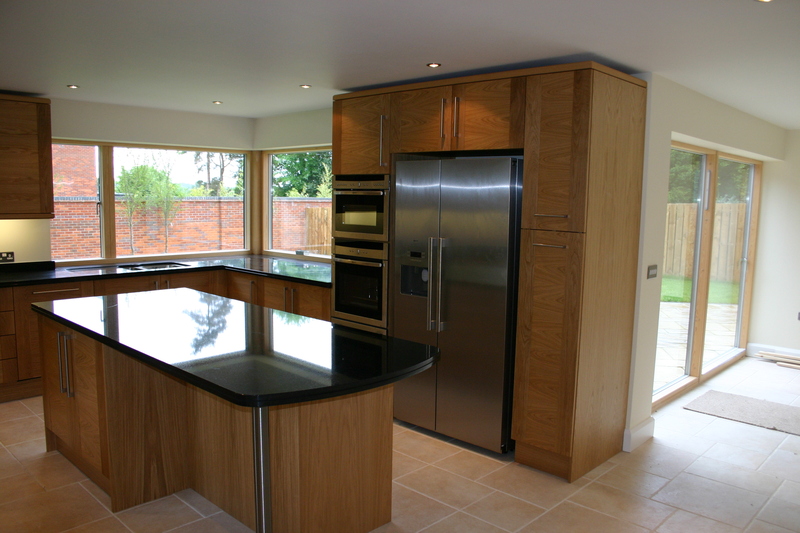 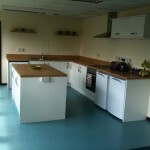 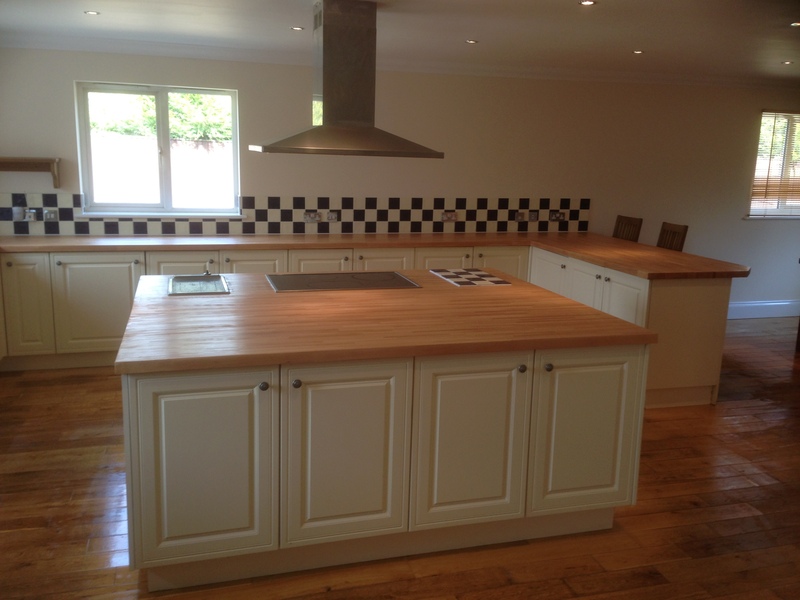 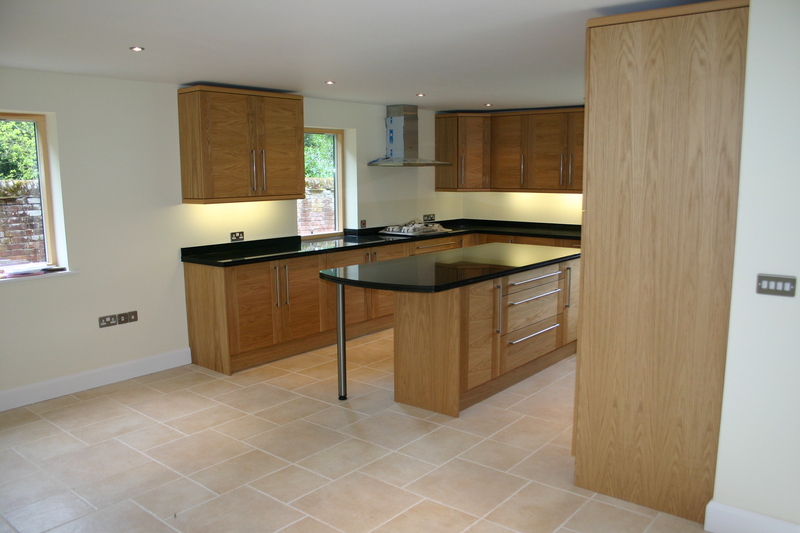 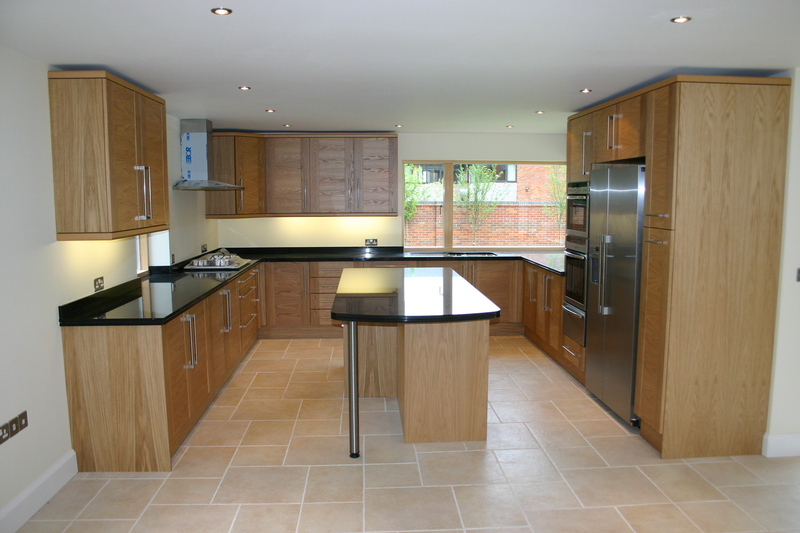 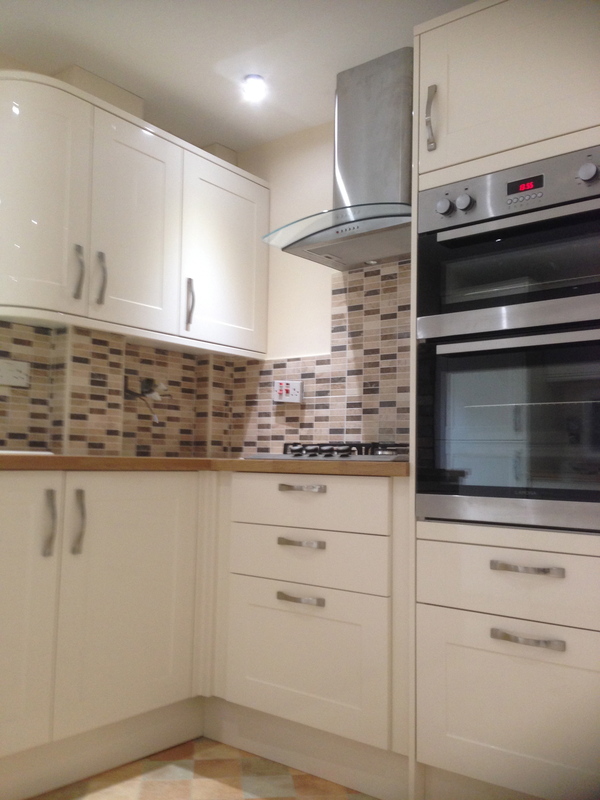 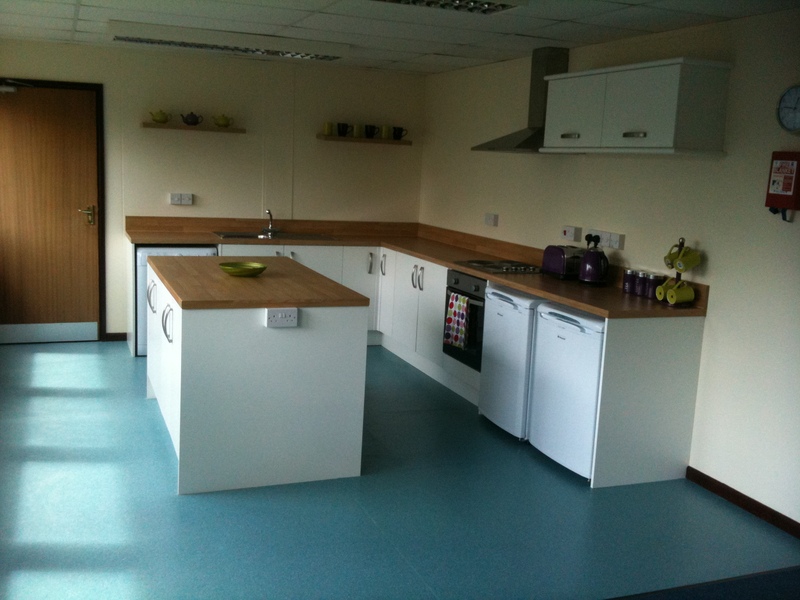 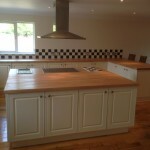 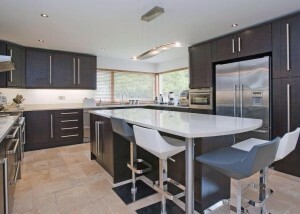 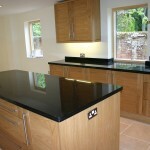 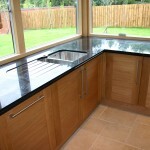 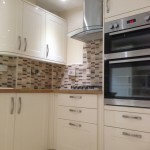 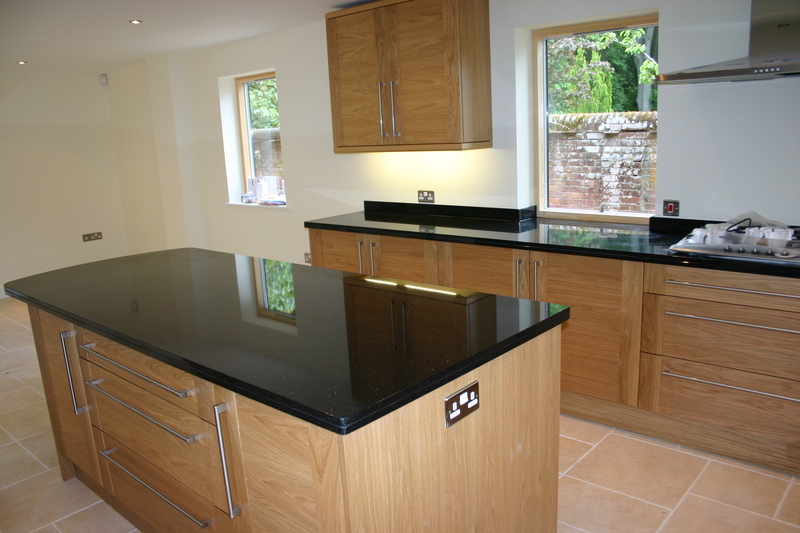 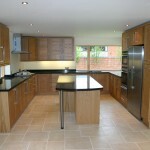 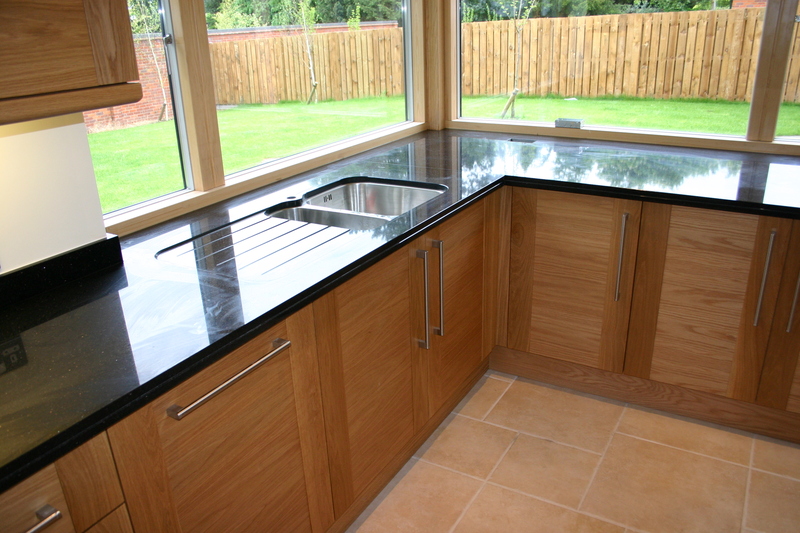 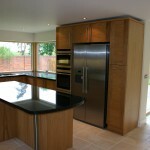 Province have a full design and kitchen installation service, catering for all budgets. 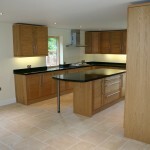 This is an end to end service including consultation, design, plumbing, electrics and installation. 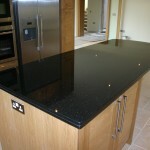 Why not drop us a line, for a free quotation.